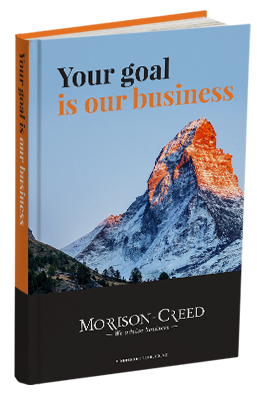 Contact Morrison Creed now and do business differently. Running a business is challenging and rewarding. We use our accounting and business expertise to give sound advice that adds up. 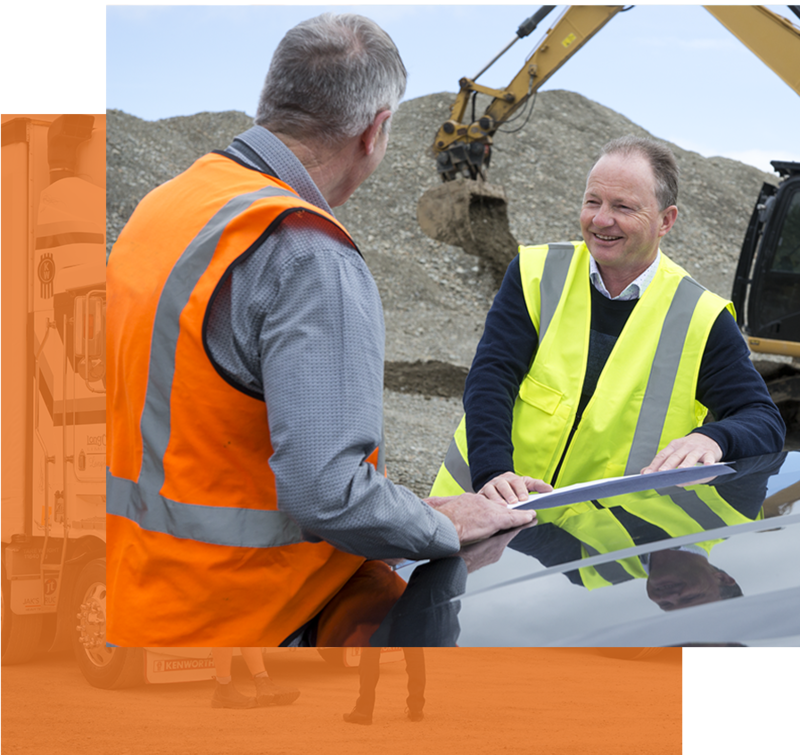 Work with us to identify the most profitable elements of your business and where you need to sharpen up. Every business needs a real plan with real goals. You set the targets and we will identify where you are and what you need to do to hit those targets. We will keep you on task with regular accountability sessions. We are Palmerston North based Chartered Accountants and we have business skills well beyond number crunching. You can call on us for advice about business technology, marketing plans, key performance indicators (KPIs) for your team and business, and anything else to make your business achieve your goals. With our independent advice, planning and accountancy know-how – we will work together to make your business head where you want it to go. We help your business use the latest technology to improve efficiency and profitability. As well as working with Xero, the Morrison Creed team can recommend business tools and software that works best for you.